We are sitting together with his wife Linda in their house in Dartmouth, where the couple have lived for the past nine years. The house is perched atop the precipitous Ridge Hill, a spot that affords them magnificent views out towards the Dart estuary. Les joined the RAF in 1960, straight from school. He wanted to join the Air Training Corps at the tender age of thirteen, but his hopes were temporarily quashed by his father. This was because the Second World War had only recently ended and his father was concerned that Les was signing-up for military service. His son’s ambitions were not to be restrained for long and Les spent most of his teenage years as an Air Training Corps cadet before being selected for Aircrew Training. The Victor aircraft were converted into in-flight refuelling aircraft after Les’s first bomber tour. Still unable to fulfill his two-seat dream, Les spent another tour as a navigator-radar on the Victor tanker. He then went on to do a further tour as a flying instructor at the RAF College at Cranwell. “It was at the end of that tour, after almost twelve years of military service, that I finally got my wish and was posted to fly the F4 Phantom, which I did for seven years,” says Les. He is clearly proud of his achievements, but never boastful. Happy it may have been, but some of Les’s experiences during this time would be enough to scare the daylights out of your average chap. Following his stint with the Navy, Les returned to the RAF and was posted for a short while to No. 29 Air Defence Phantom Squadron. He then transferred to the Phantom Operational Conversion Unit as an instructor. This was a hugely significant posting for Les. He had gone full circle from being a student on the OCU to being an instructor – a fitting end to his career in the RAF, which he left at the age of thirty-eight. “At that point I was very fortunate. I started a second flying career with British Aerospace at their Warton fast-jet facility near Preston in Lancashire. In fact, they still build the Typhoon there today. I went there initially as the Project Navigator for the Air Defence Variant of the Tornado. So after leaving the RAF I was able to spend another fourteen years test flying the Tornado, as a civilian,” grins Les. Les retired from British Aerospace (now BAE Systems) in 1993 as the company’s Chief Test Navigator. His claim to fame is that he did eight hundred and ninety-nine Tornado test flights and a total of twelve hundred hours on the aircraft. Les also clocked the same number of hours on the Phantom out of a total of 6,500 flying hours. 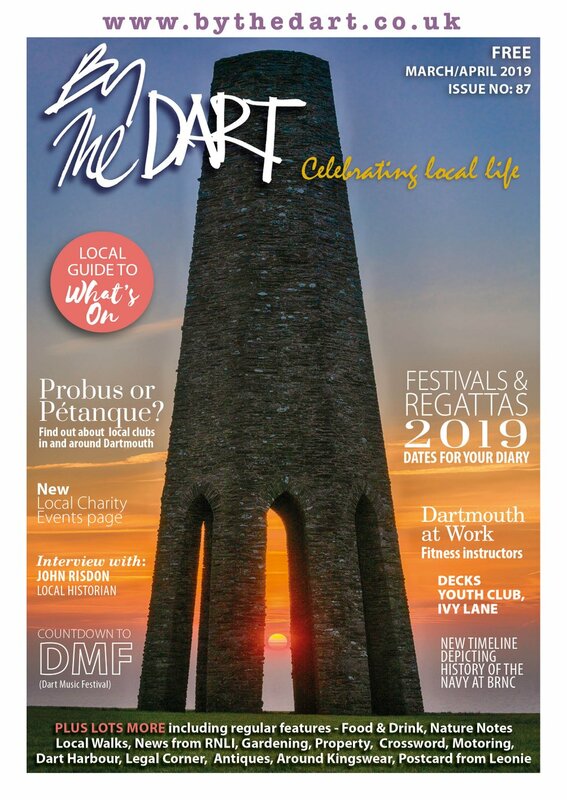 In the past, many of us will have been lucky enough to see the ‘swing wing’ Tornado in all its splendour above the Dart estuary as part of the Dartmouth Regatta air displays. For the past few seasons the Typhoon has replaced the Tornado on the roster. 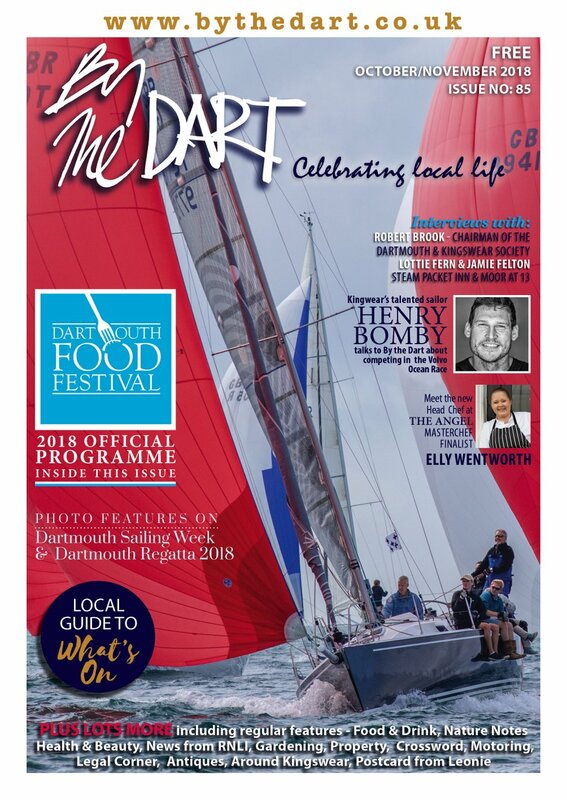 Les himself acts as a race officer for the Royal Dart Yacht Club, where he helps to run the racing on Wednesday nights. 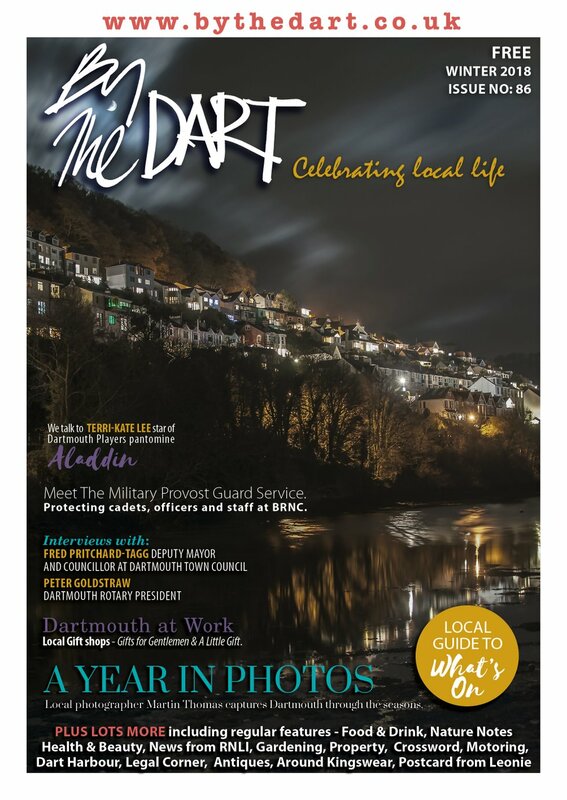 The role seemed a perfect way of getting involved with a club at the heart of the Dartmouth and Kingswear community. During the busy Regatta period, Les works together with an international race officer to take care of race management and ensure that everything runs smoothly.